Another Kickstarter project to look at is Fireside Magazine, Issue 2 (and beyond). 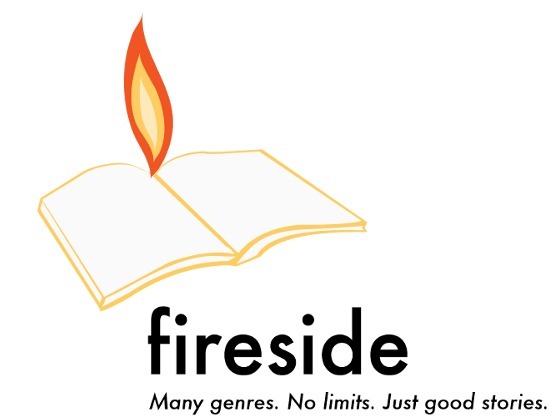 Fireside Magazine is a quarterly magazine that publishes short fiction and comics. 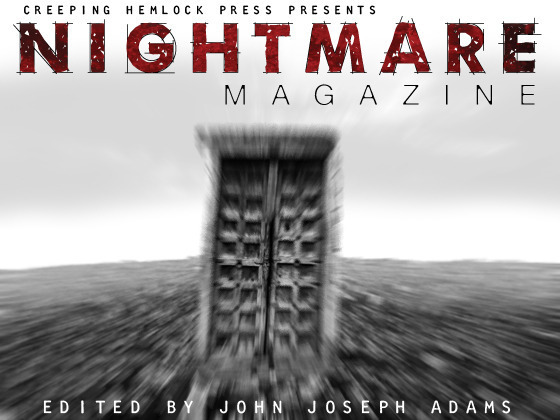 If successfully funded, the second issue will feature stories by Stephen Blackmoore, Damien Walters Grintalis, Kat Howard, and Jake Kerr, and a comic by Steven Walker and the magazine’s editor, Brian White. The cover artist for issue 2 is Galen Dara. Contributors for issue 3 will be Daniel Abraham, Elizabeth Bear, and Mary Robinette Kowal, with the comic written by Rachel Deering. Fireside 2 is almost 50% funded, with a litte over a week to go. The line-up for issue 2 (and 3) are all stellar writers; if you enjoy speculative short fiction, you won’t be disappointed. The Things by Peter Watts is a 2011 Hugo Award Nominee, 2010 BSFA Award Finalist, 2010 Shirley Jackson Award Winner, 2011 Finalist: the Locus Award for Best Short Story, 2011 Theodore Sturgeon Award Nominee. I’ve not seen John Carpenter’s The Thing, the movie Watts’ story is based on, but I found Watts’ story captivating nonetheless. It’s available for free over at Clarkesworld Magazine. 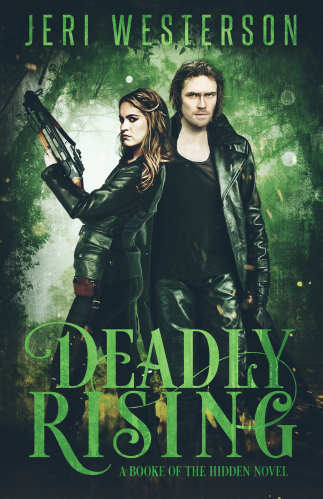 Something else that’s currently available: an excerpt from The Siren Depths, the third book in Martha Wells‘ Raksura series. I read and enjoyed the first two books, The Cloud Roads and The Serpent Sea earlier this year. The Siren Depths is one book I’ll be looking forward to this December! I noticed a number of awesome-sounding conventions and workshops happening in my neck of the woods (Northern California-ish) in the near future. I thought I’d share, even though I’ll be out of the state for most of them. EFA NorCal Chapter Meeting: Editor’s POV book discussion: The Hunger Games, May 21, Sacramento, CA. They’ll be discussing the book from a writer/editor point of view, not a literary point of view. Questions that may be considered: Why is this book so successful? What techniques does the writer use that have created such emotional responses from readers? Does the writer break writing “rules,” and if so how does it work for her? Bay Con 2012, May 25-28, Santa Clara, CA. The San Francisco Bay Area’s Science Fiction & Fantasy Convention since 1982. Guests of honor include Brandon Sanderson, Stephan Martiniere, Scott and Cathy Beckstead, Dani Kollin and Eytan Kollin. Conventions are a great place to meet authors, editors, and fans of the genre. The panels offer a range of topics, from writing to the business of writing to topics of related interest (like Dr. Who and Joss Whedon). BayCon also offers regency dances and a Magic: The Gathering tournament with Brandon Sanderson! Check out the programming. Cascade Writers Workshop, July 26-29, Vancouver, WA. This is a Milford-style workshop, meaning you read and critique each person’s story in your workshop group. Workshop leaders include Beth Meacham (Tor Executive Editor), Michael Carr (literary agent), Ken Scholes (author), Tina Connolly (author), Jay Lake (author), and Barb & JC Hendee (authors). Guest speakers include Sheryn Hara (topic: self-publishing), Spencer Ellsworth (topic: pitches), Karen Weatherall Davis (topic: copyright and contracts), Mark Teppo (topic: outlining your novel), Shelly Beber (topic: taxes for writers). Looks like a great line-up of very knowledgeable and friendly people! Registration is open until June 15th, or the last 8 spots are filled. Westercon 65, July 5-8, Seattle, WA. Guests of honor include Robin Hobb(! ), Art Bozlee, Frank Wu, Chaz Boston Baden, and the filk duo Vixy & Tony. Not only is Seattle a gorgeous city, but Robin Hobb is one of my favorite fantasy authors. I’m pretty bummed I won’t be able to attend, but I’ll be in the middle of my summer publishing program. There are too many interesting things happening all at once! Mythcon 43, August 3-6, Berkeley, CA.The conference discusses myths and legends from Europe and Asia. Guests of honor include Professor G. Ronald Murphy, SJ, and YA author Malindo Lo. If you’re interested in European and Asian mythologies, take a look! Westercon 66, July 4-7, 2013, Sacramento, CA. It looks like they haven’t yet settled on guests of honor or programming, but given that it’s more than a year away, that’s not surprising. Congratulations to the winners, and all the nominees! To see all of the nominees, complete with links to the works in question, check out the SFWA Nebula Awards site. Links to articles that have caught my interest from the past few days. Most of them are about books. 8 Things You Might Not Know About the New York Times Best Seller List. Veronica Roth wrote up a quick explanation of what the New York Times Bestseller List is, what is isn’t, and the basics of how it works at YA Highway. Decolonizing as an SF Writer (also cross-posted here). Rochita Loenen-Ruiz wrote an article about how the Phillipines’ colonization by first Spain and then America has drastically affected the way Filipinos view their native culture, and how it has shaped her writing. Get a Grip on Twitter Handles. Porter Anderson has a great guest post about why Twitter handles matter and why you should use them. How the Professor Who Fooled Wikipedia Got Caught by Reddit. A class on historical hoaxes at George Mason University gets “found out” by Reddit users. Social Networking and the 10% Rule by Liana Brooks, and Preventing Writer’s Cramp, or, Control Your Social Media So It Doesn’t Control You by Elizabeth S. Craig at Jungle Red Writers. Two posts on managing social media time with respect to writing time.